Home from the First World War, Lieutenant Hastings finds himself in a convalescent home very much to his disliking. Thankfully his old friend John Cavendish invites him to spend the rest of his sick leave at his family home. 3. 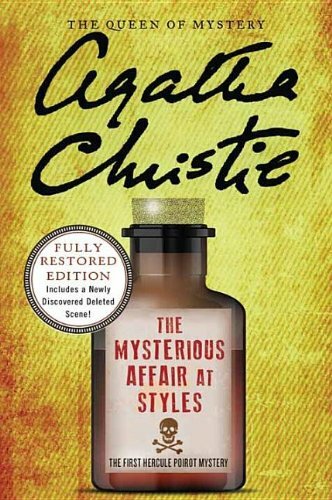 The Mysterious Affair at Styles: Fully Restored Edition, Includes a Newly Discovered Deleted Scene!